Generic Senokot. Natural vegetable laxative for the relief of constipation. Provides gentle and safe bowel stimulation. Each tablet contains: Senna 8.6 mg. Generic Senokot. Same ingredient, same potency as the name brand at a fraction of their price! 100% satisfaction guarantee. Natural Vegetable Laxative for the relief of constipation. Provides gentle and safe Bowel Stimulation. 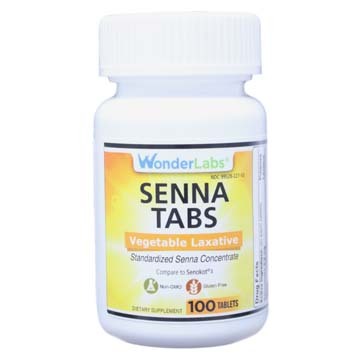 The active ingredient in all Senna Tabs Vegetable Laxatives is purified senna. Used for centuries to help relieve constipation, senna is derived from Cassia acutifolia or Cassia angustifolia - the senna plant. Senna is an FDA-approved nonprescription laxative. 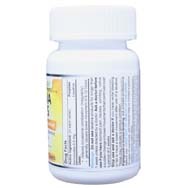 It is used to treat constipation and also to clear the bowel before diagnostic tests such as colonoscopy. 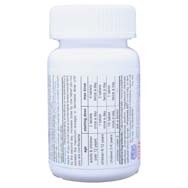 Inactive ingredients: croscarmellose sodium, dicalcium phosphate, hydroxypropylmethylcellulose, magnesium silicate, magnesium stearate, microcrystalline cellulose, mineral oil, polyethylene glycol.